The only exclusive cat sitters you'll ever need surrounding Philadelphia, Pa and Bucks County! At Sitter4Cats, we consider your cats to be our babies, too! Cat Sitters apply here! 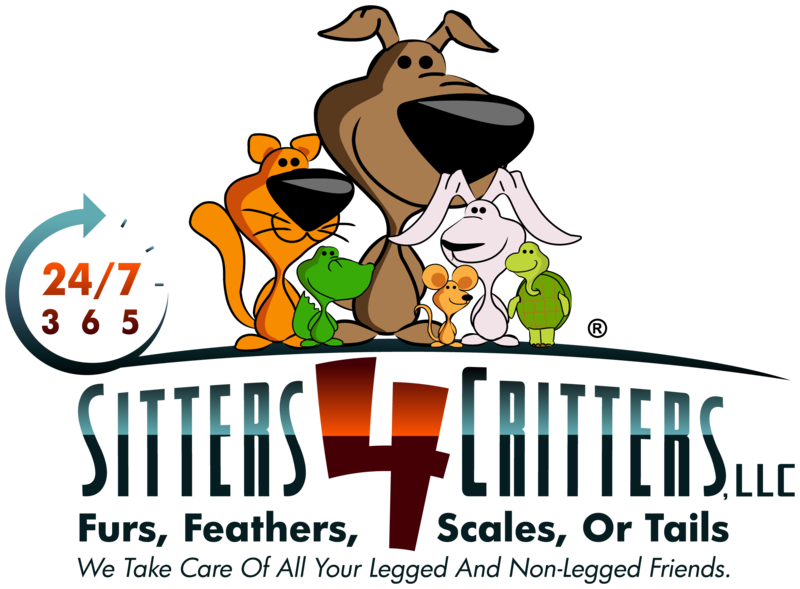 Dog Peeps: Please visit Sitters4Critters. At our Morrisville, Pa, Bucks County, and Philadelphia, Pa locations, Sitter4Cats treats each and every pet like they are our own. Owner Tristan Hamburg has been caring for the Greater Philadelphia areas cats since 2013 and prides his exclusive cat sitters service on being a compassionate Philadelphia cat sitter service. Plenty of love and kisses– and maybe even a photo session for our Facebook – come with our cat sitting visits. Using our cat pet sitting services should be the BEST experience! Also, try out the Mobile Vet Tech Philly service as well! 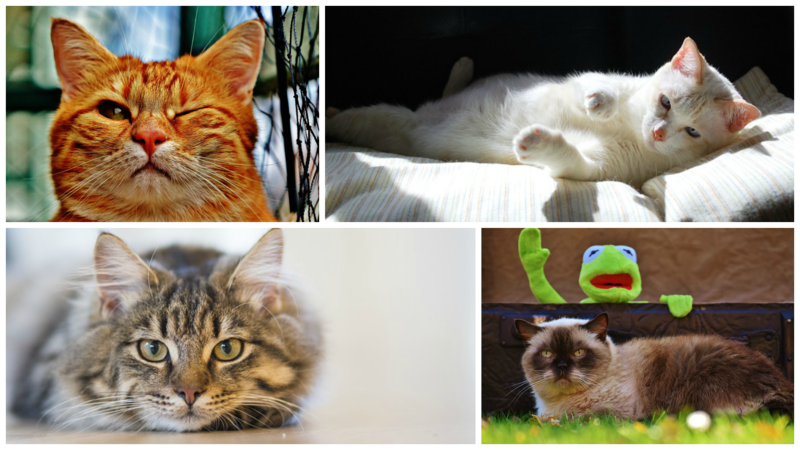 Meet the compassionate creator at Sitter4Cats! 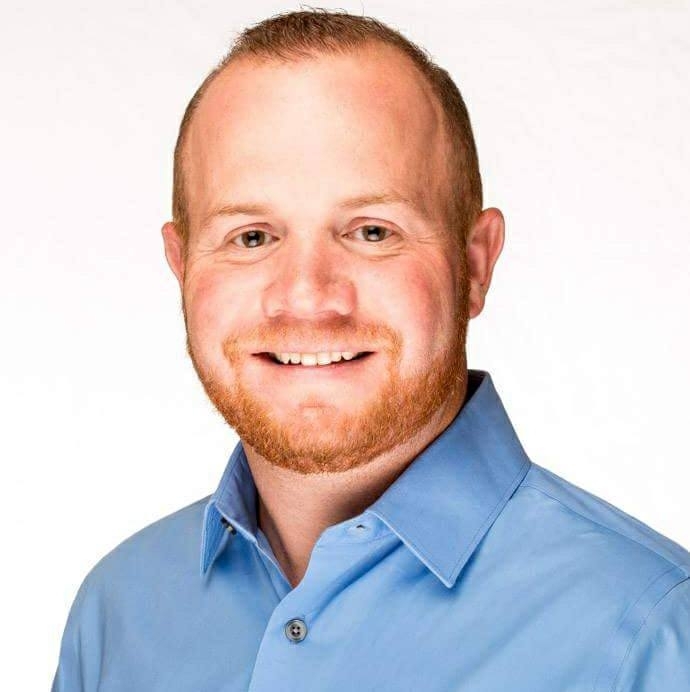 Born in Lower Bucks County, Tristan is the creator, cat lover, and geek behind Sitter4Cats, and he largely has his supportive family to thank and motivate him over the years. Especially his mother Luanne passed her firm love for all types of exotics, making it a natural move that Tristan finally created his own pet care businesses. He grew up with cats, and always had that “special place” for cats. Tristan is knowledgeable with all sorts of feline breeds, sizes, and special care. Tristan “learned the ropes” how to run a cat sitting business when working with another pet sitting company back in 2004. Although that business eventually was at a standstill, the love of professional cat sitting grew in his veins. Backed by several years of feline ownership, Tristan launched Sitter4Cats cat sitting. Sitter4Cats is the only EXCLUSIVE cat sitter in the Philadelphia, Pa and Bucks County area! Tristan's other: pet care creations. Morrisville / Yardley | 19067 | Langhorne | 19047 | Bensalem | 19020 | Levittown | 19056 | Philadelphia | 19130 | 19151 | 19116 | 19129 | 19128 | Bucks County, NE Philly, North, and South Jersey.